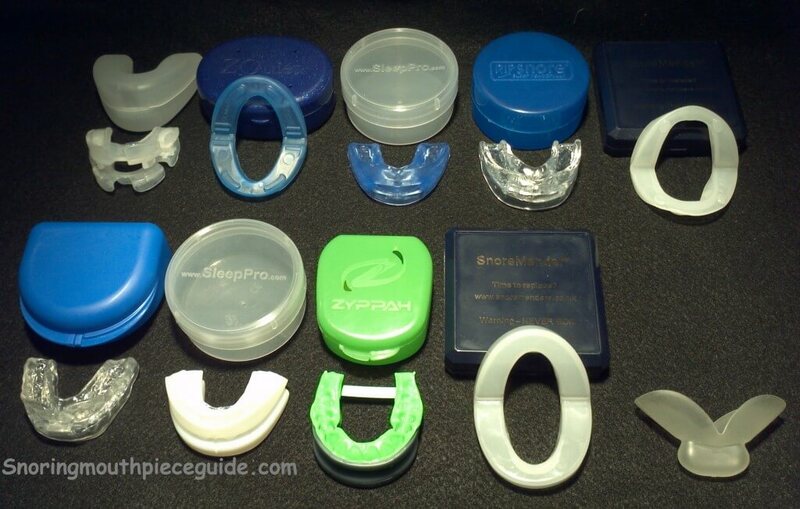 If you have been searching for anti-snoring mouthpieces, you probably figured out that the internet is fairly congested with sales pitches coming from various companies who all claim to have the best product on the market and “guarantee your satisfaction”. Sifting through all of this information can literally take hours, leaving you with more questions than answers. Snoring is a subject that is near and dear to me. Not only do I snore but so does my wife. It is often a race between us to see who falls asleep first. Once one of us falls asleep, we take turns waking each other with a suggestive nudge and a request to roll over and stop snoring. After years and countless hours of restlessness, I decided to take action. With various products available on the market, the first decision was to choose which type of product was right for my wife and I. There were throat sprays, nasal strips, nasal cones, herbal supplements, snore pillows, chin straps, and even a ring that you wear on your finger! Then I discovered mouth guards. This seemed to be more of a viable long-term solution. Once this decision was made, I quickly became overwhelmed by the sheer number similar products that were available. I literally spent weeks doing research, sifting through pages upon pages of information and finally analyzing the results that I found. From this information, I created a snoring mouthpiece comparison chart. If your interested, you can read the full story of how I discovered these amazing devices here. Snoring Mouthpiece Guide was designed with you in mind. It is my genuine interest to provide you with unbiased product information to assist you while making a decision. I use a multidimensional approach to create reviews. You will receive honest feedback and an unbiased recommendation formed from countless hours of my research. It is my sincere hope that you take this information, learn from it and apply the information that you find to make an informed buying decision. Disclaimer: I am not a medical professional and do not offer medical advice. Some of the products that appear on this site are affiliate products, meaning that I receive a percentage of the sale if you are to complete a purchase through this site.